Offer: Come down for a pampering session at SoSPA, which hosts a ‘Diva’s Night’ on Tuesdays, from 6pm to 10pm, priced at AED 299 per person. The evening includes a choice of two 30-minute treatments or a 60-minute full body massage… followed by a mocktail and canapés. Offer: Running every Tuesday from 10am-10pm for AED 365 per person, ladies can get access to the spa facilities at Fairmont Dubai, including the pool, gym and sauna, followed by two 30-minute treatments based on a selected menu, one hour yoga class, and refreshments. 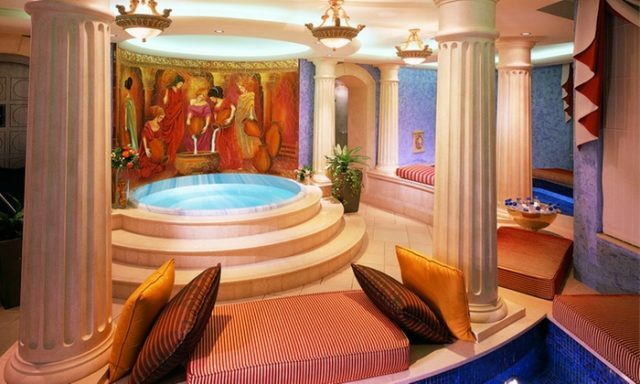 Offer: The Spa at Palace Downtown features a Ladies Tuesdays offer, which includes a full-day access to the oriental bathhouse, steam room and jacuzzi. 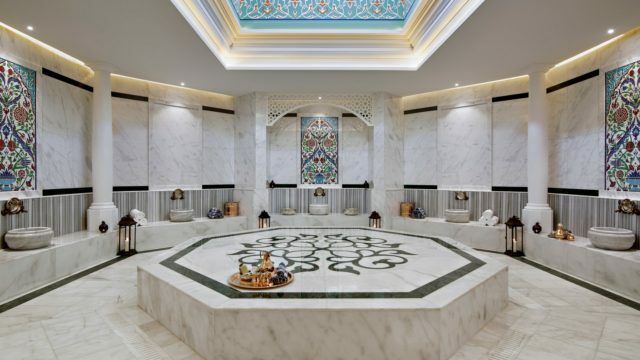 There’s a 2-for-1 offer on 50-minute treatments starting from AED 565, and any 15-minute facial or massage is 50% off. Offer is valid every Monday and Tuesday, except public holidays. 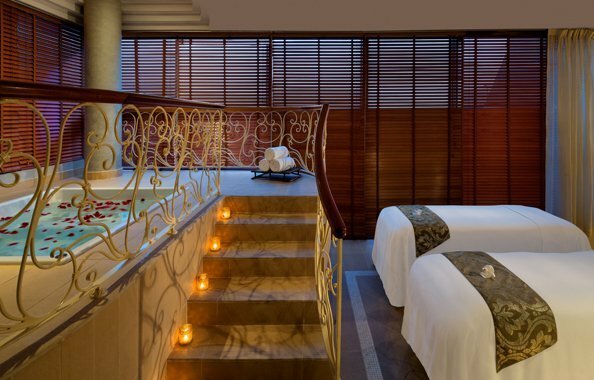 Offer: Head to Raffles Spa to enjoy a 60-minute massage followed by a complimentary 30-minute back, neck and shoulder or head massage of your choice, priced at AED AED 480. 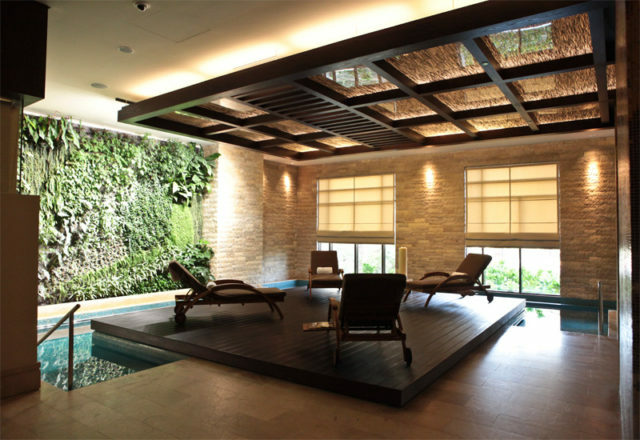 Offers: SensAsia Urban Spa has a range of special offers on right now, including the Rapid Rub for AED 260, Balin-ease massage for AED 375, Knead-It deep tissue massage for AED 390, Hot Salt & Pepper body polish for AED 375 and an Urban Living package, combining a choice of body polish with a 60-minute massage for AED 549. 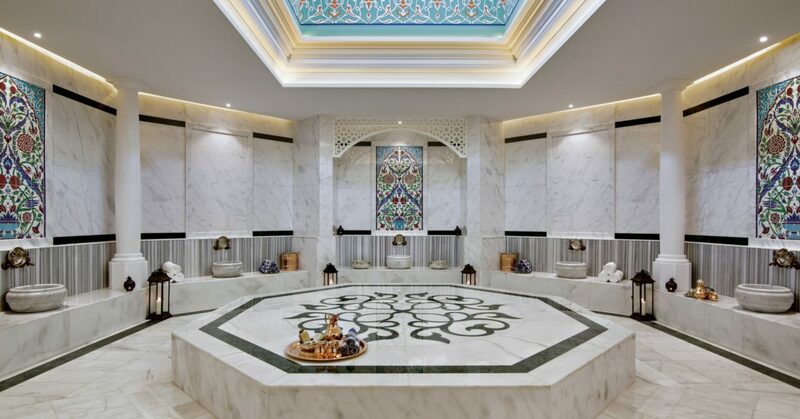 Offer: Book a one-hour spa journey online at Anantara.com and save big on treatments, including the Anantara Signature Massage, Arabian Massage, Deep Cleansing Facial and Traditional Turkish Hammam, priced at AED 399 when you book online (normal price is AED 680). Offer is valid 10am to 2pm from Sunday to Wednesday. READ MORE: 7 Ladies Day Deals in Dubai — For Every Day of the Week! previousFarfetch is Having an Online Sale Right Now — With So Many Deals! nextFestive Gift Ideas for People Who Are Impossible to Shop For!